Red River Paper is pleased to announce the winners of the How Do You Share Great Photographs contest which wrapped up on July 31. 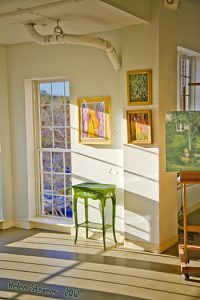 In association with Corbell Photographic Workshops, photo enthusiasts were asked to submit stories about how they share their great photographs. It’s wonderful to see the creativity in our photo community. Red River Paper is used in many classrooms by students and educators. 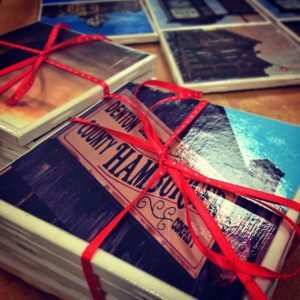 Will Milne’s students in Denton, Texas, use Red River gloss to print photographs that are used on drink coasters. They sell these around town to raise money for their class activity fund. 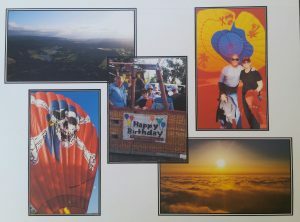 Several entrants use the wide variety of Red River greeting card stock to create cards for not only family and friends but also to sell as fund raisers or business. 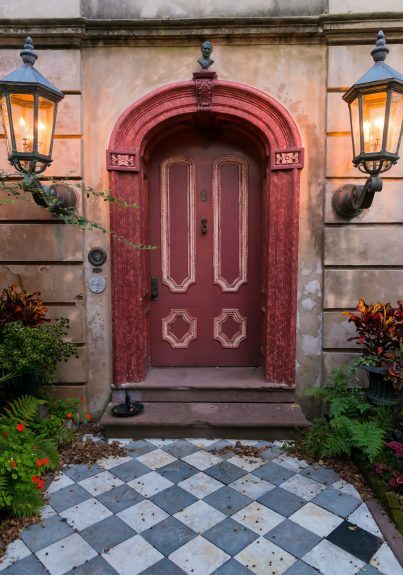 “I receive joy in sharing my art with others and allowing them to hold that art in their hands,” says Mark Winter who’s entry titled “Charleston” wowed the judges. Four winners were selected and each will receive an autographed copy of Rob Hull’s new book How To Take Great Photographs. This book, published by Amherst Media, is for the beginning and aspiring photographer who wants to unlock the secrets of outstanding lighting, composition and camera control. Every topic is clearly laid out in distinctly understandable language with stunning illustrations. If you’re not lucky enough to be one of the four award winners, you can get your own copy of Rob’s book from Amazon, Barnes & Noble or your local camera store. Congratulations to our winners and to everyone who entered!